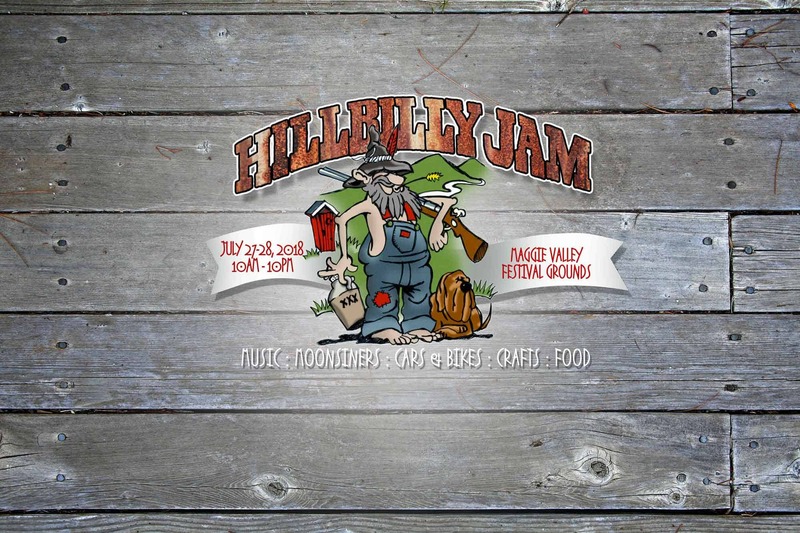 Hillbilly Jam is a celebration of mountain music, arts, crafts, moonshine and culture, like you’ve never seen! There are celebrity guests, including real moonshiners from TV! Check out the Show & Shine Car and Bike Show, this year adding hot rods, bikes, 4×4’s, automotive and motorcycle-type vendors, small swapmeet, pinstriping and more! Admission is just $10 per person, per day. Kids 10 and under are free, so bring the whole family! Ain’t no happenin’ in these here neck of the woods without a arts n’ crafts gathering. Yep, they come from near and far to show their wears. Wood carvers, jewelers, candle makers, and if yer lucky, a soap maker so you can go home and take that yearly bath.